Do external things distract you? Mind can go in thousand directions, but there is need to stop letting yourself being pulled in all directions. 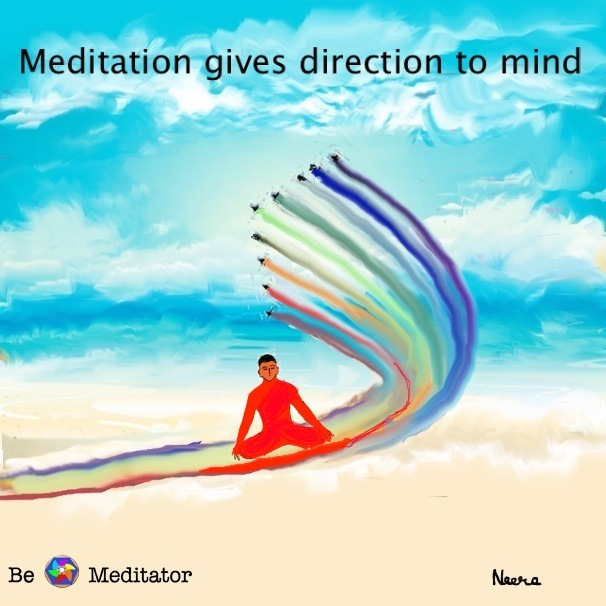 Meditation gives direction to mind. Mind will invariably find a direction to chase.